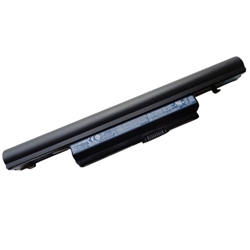 Description: New original Acer Aspire laptop battery. 6000mAh, 66Wh, 6 Cell. Replace your battery that is not working or no longer holding a charge with this high quality part. Acer Aspire 3820T, 3820TG, 3820TZ, 3820TZG, 4553, 4553G, 4625, 4625G, 4745, 4745G, 4745Z, 4820, 4820G, 4820T, 4820TG, 4820TZ, 4820TZG, 5553, 5553G, 5625, 5625G, 5745, 5745G, 5745PG, 5820T, 5820TG, 5820TZ, 5820TZG.